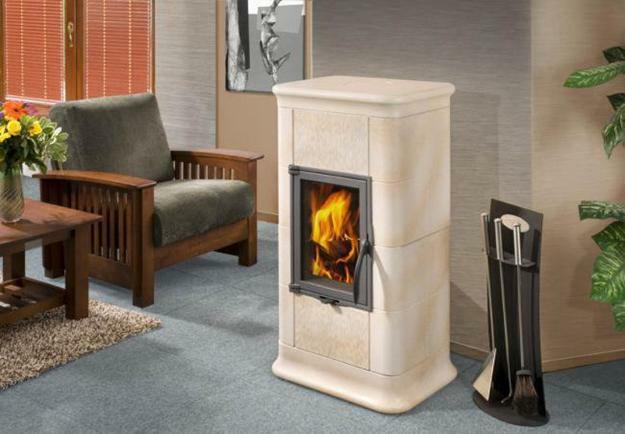 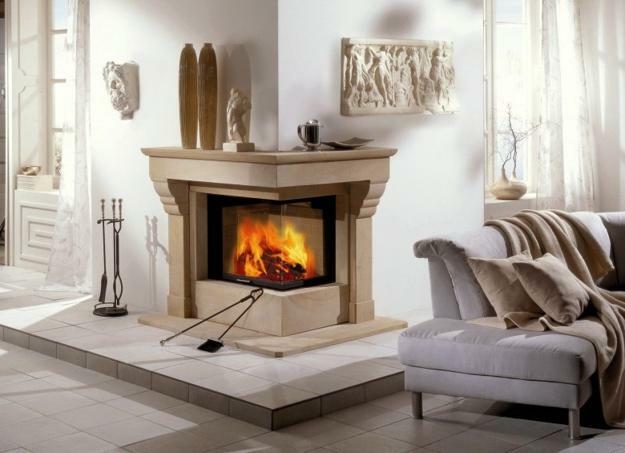 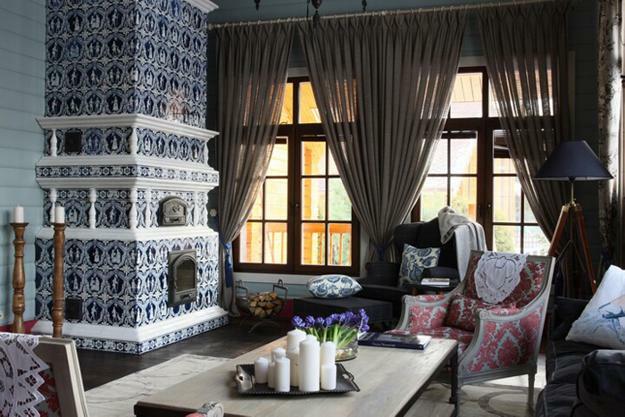 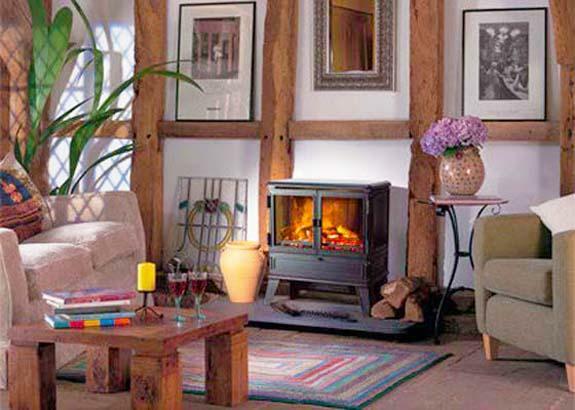 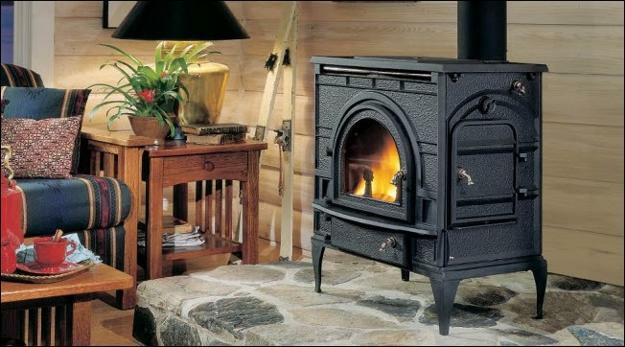 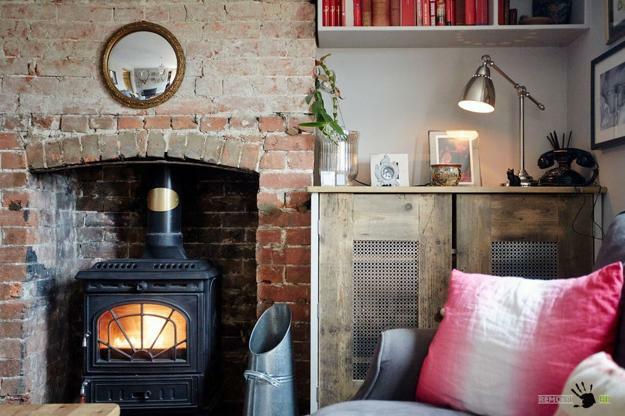 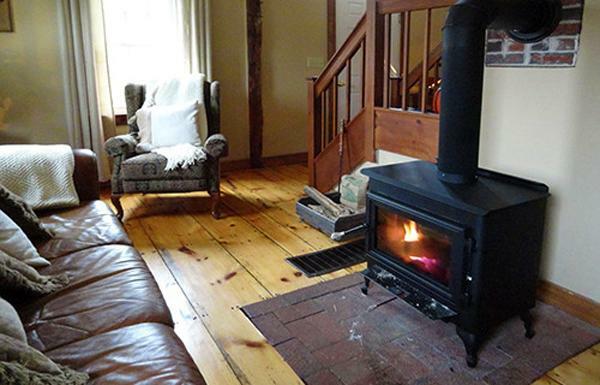 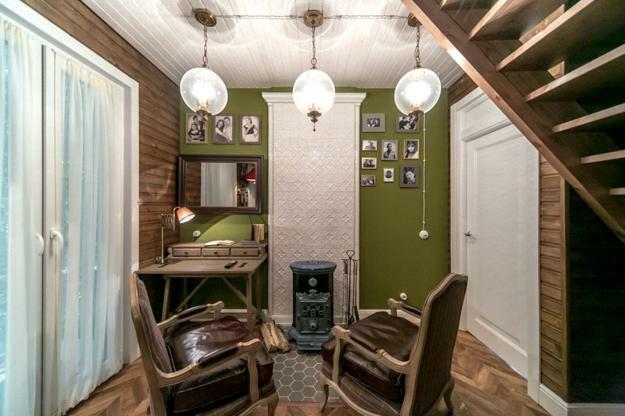 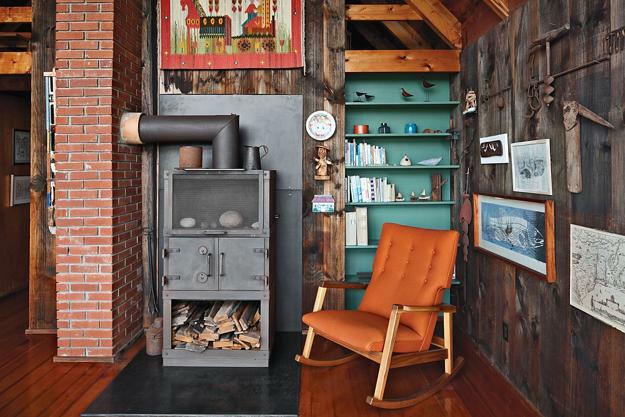 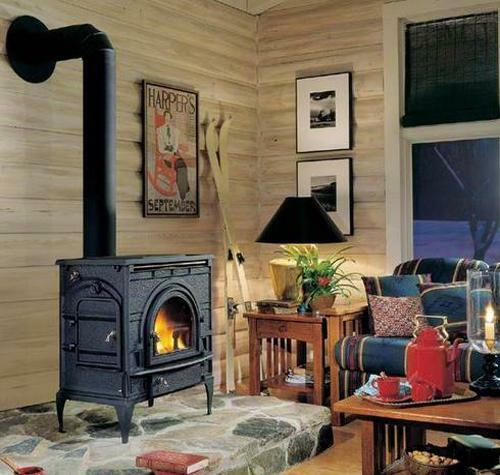 Traditional wood stoves and efficient inserts for classic fireplaces are popular ideas that blend old time charm and functionality into modern homes. 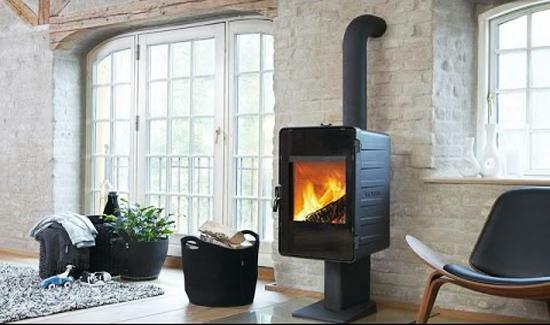 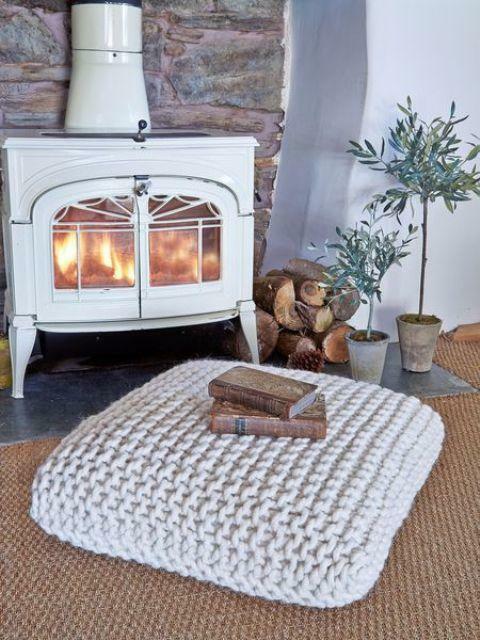 The wood-burning appliances save money offering great alternatives to increasing costs of fuel to heat houses and offices. 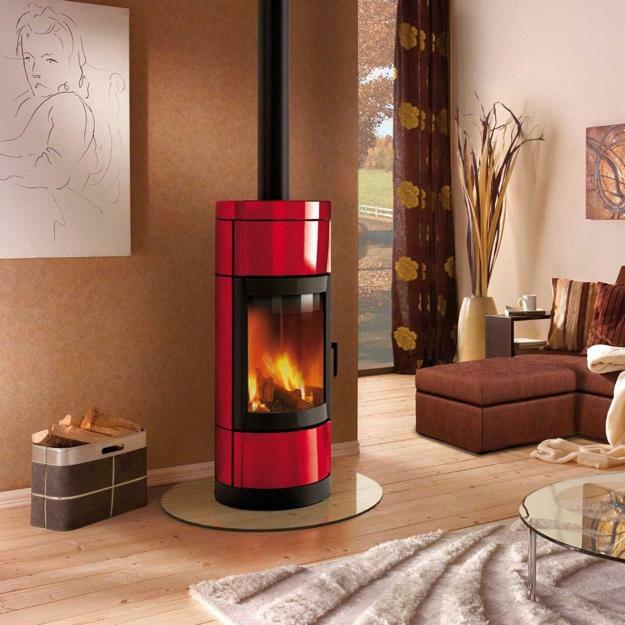 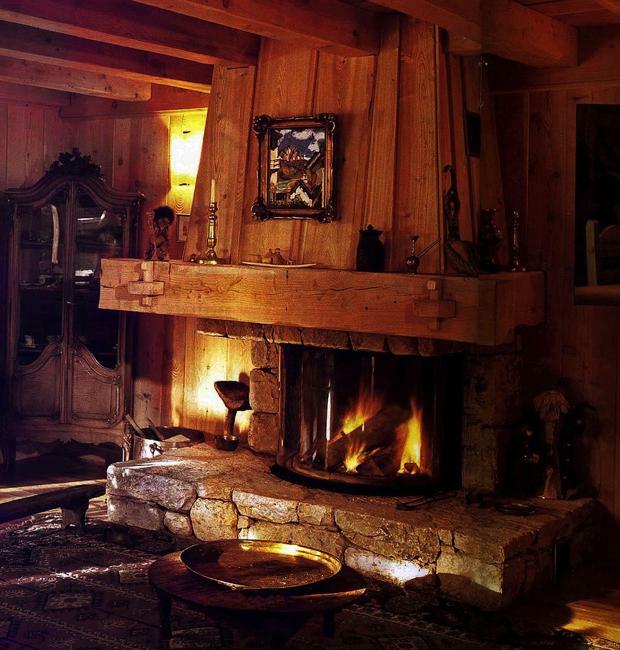 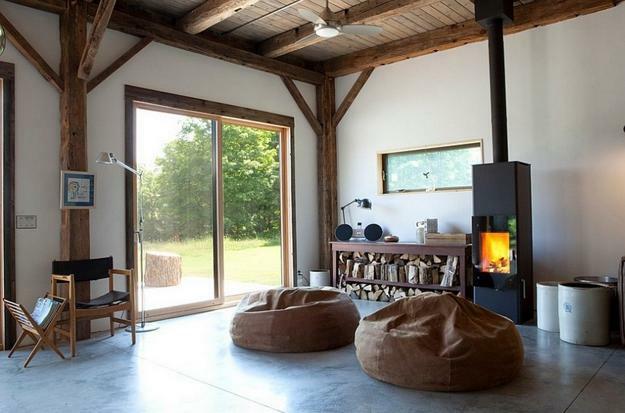 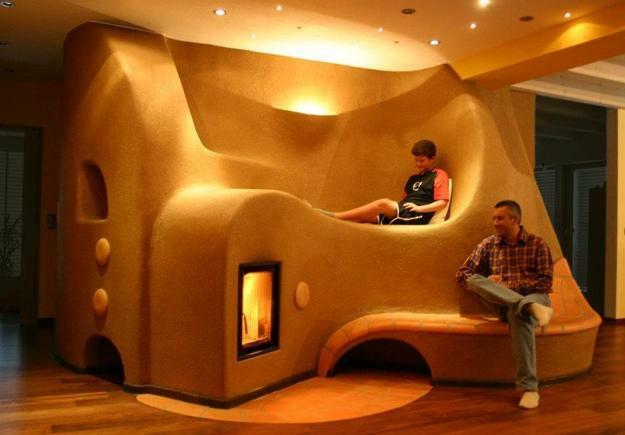 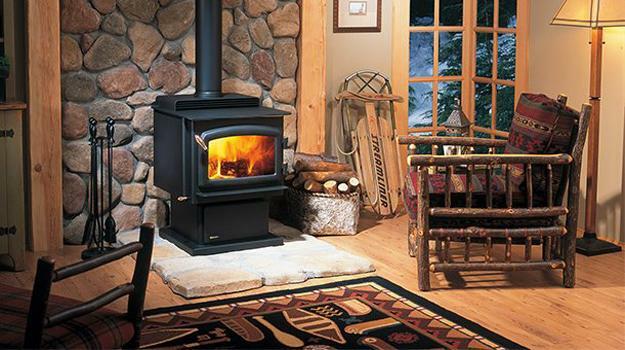 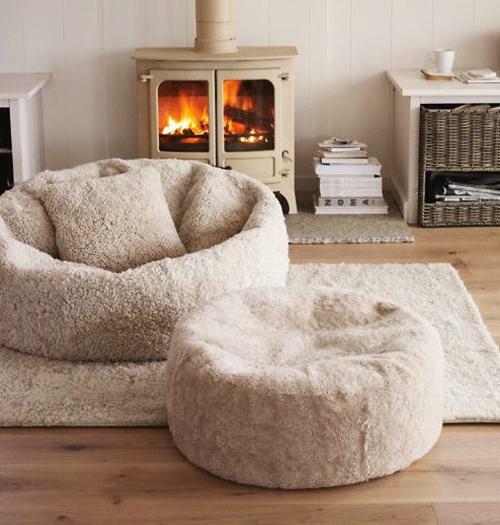 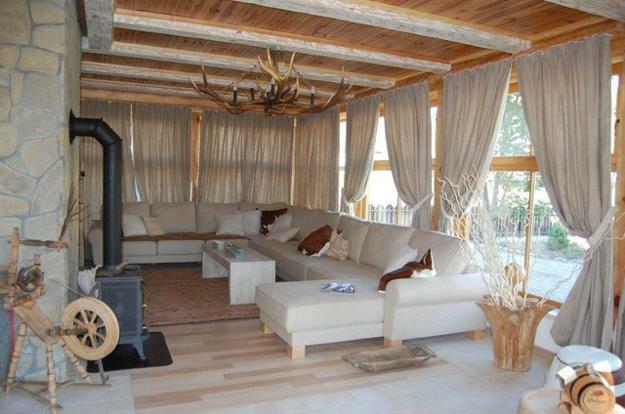 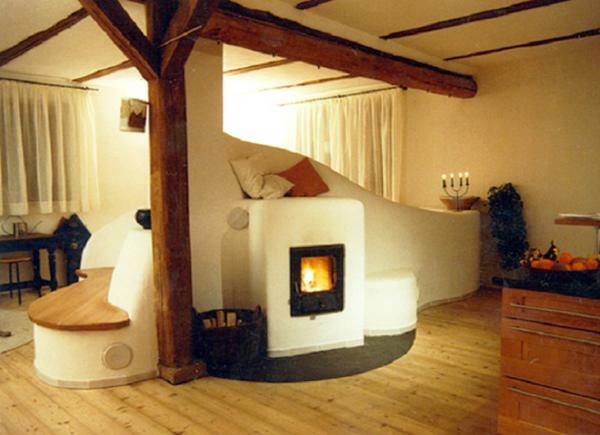 Lushome presents a collection of family rooms and living room designs with wood stoves demonstrating how to create cozy seating areas around a wood stove, place furniture, decorate, and create a warm atmosphere.